An e-fit has been released of a man wanted in connection with an assault in Epsom. 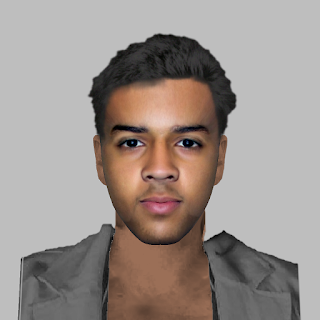 He is thought to have touched a 12-year old girl inappropriately on Wednesday when she was walking home from school on Chessington Road between 3.40 and 4pm. He’s described as Asian, 15-16 years old with black straight hair which was longer on top than the sides. He was wearing a navy blazer with a yellow trim, white shirt, black trousers and black shoes. Anyone who recognises him should contact police on 101.